Heather Childers is one of the veteran television personalities. She is a television news anchor who works as the co-anchor for the Fox News Channel's show, Happening Now. She joined the Fox News in late 2010. Childers is also one of the rotating co-hosts of the Fox and Friends First alongside Heather Nauert. Since September 2017, she began hosting Fox & Friends at 4 AM. Childers previously worked for News 14 channel based in Carolina. She was crowned Miss Charlotte-Mecklenburg in 1993. 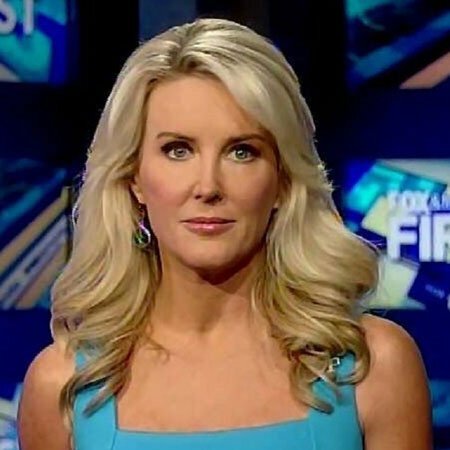 Heather Childers was born on January 7, 1969, in Charlotte, North Carolina, the U.S. Regarding her nationality, she is American and is of White-American ethnicity. She grew up with her family in her hometown. Heather Childers attended Sharon Elementary school, where she received primary education. Her Fox News colleagues Ainsley Earhardt and Anna Kooiman also attended the same elementary school, but at different times. She completed high school at the Myers Park High School in 1987. Childers enrolled at the University of North Carolina, Chapel Hill for her undergraduate degree. She graduated from there keeping English major. At the age of 16, Childers had an accident that led to years of medical treatment. She crashed her 1964 Chevrolet Corvair into a tree on Queens Road West, which took years of reconstructive facial and oral surgery to recover. Heather Childers started her journalism career in 1992 when she joined as a producer/reporter for WCNC-TV. In 1995, Childers joined a Fox affiliate- WFLX-TV, in Albany, Georgia. There, she worked as a news director and a weekday anchor. In 1999, Childers joined an ABC affiliate channel-WLOS-TV, in Asheville, North Carolina. In early 2002, Childers became a news anchor of News 14 Carolina. Childers joined Fox News Channel in 2010-fall after she worked at News 14 for eight years. In August 2011, Childers became an anchor on America’s News Headquarters. She is one of the two rotating co-hosts of Fox and Friends First on Fox News Channel. In October 2017, she began hosting the first hour of the Fox and Friends early in the morning at 4 AM. She, nonetheless, away from her job since July 13 due to her a shocking health crisis and surgery to avoid being paralyzed. Childers announced that she came back at Fox News in early September and also shared her tragic story about ignoring a health problem. Take it from me: ignoring a health problem won’t make it go away. Don't make excuses when you are dealing with real physical symptoms, or wait for a medical emergency before you see a doctor. Childers has worked with various journalists such as Ainsley Earhardt, Heather Nauert, and Patti Ann Browne. Heather Childers’ net worth is $3 million, but it is not confirmed officially. According to some online sources, Fox News anchors receives annually average salary ranges from $120K-$280K. Her salary can be close to the figure working at Fox. Heather has worked for networks such as WCNC-TV, WFXL, and WLOS-TV. 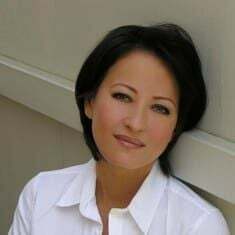 She worked as an anchor for News 14 Carolina for eight years. She has been working for Fox Entertainment Group since 2010. She started working as a general assignment reporter for the Fox News Channel in the fall of 2010. Childer's co-anchor, Harris Faulkner has $4 million net worth. Childers has also supported various charitable works and movements. Heather Childers created a controversy with a post on her Twitter account in April 2012. In the post, Childers linked to an article from www.godfatherpolitics.com which was titled "Did Obama Campaign Threaten Chelsea Clinton's Life?" The article intimated that Barack Obama was trying to silence the Clinton family on the truth behind Obama's birth certificate. In response to criticism of the tweet, Childers said that she was "asking for an opinion." Heather Childers is one of the well-known Television personalities and is loved by many people. During her career, she has received a number of awards and recognition. National Academy of Television Journalists (NATJ) for Best Female News Anchor. National Academy of Television Journalists(NATJ) for Best Documentary Readers Choice Award. The Albany Herald-Best News Anchor and Best Newscast. Golden Viddy, Best Female News Anchor. Miss North Carolina Preliminary Winner. Childers is an unmarried woman. She is dating Tom Zban, a former Virginia Tech football player. She frequently shares his pictures via Instagram. According to her post, she has been dating him since 2016. Her boyfriend, Tom Zban works as a radiologist in Charlotte. The copuel, however, yet to be married. But they are sharing the strong bodn of love. Childer is also close to her family. She is an avid adventure lover who loves traveling, hiking, rafting, trekking, and beach walking. 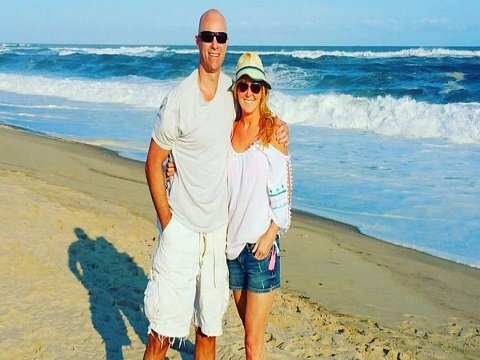 Previously, she reportedly dated Rick Carlson but, she did not reveal her affair publicly. 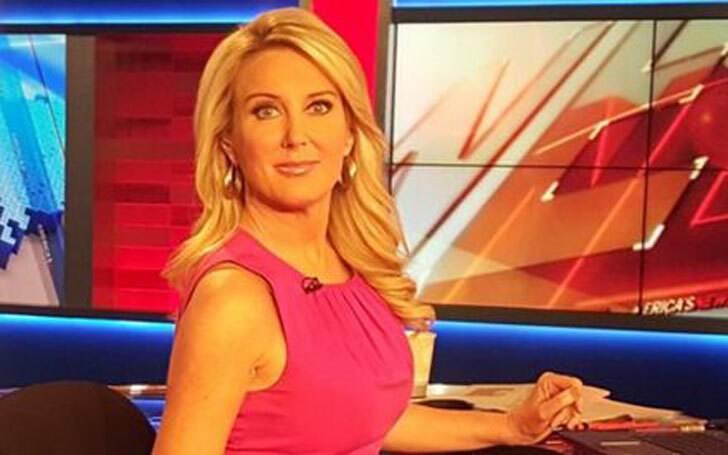 Heather Childers is a true supporter of POTUS Donald Trump and has shared several pictures with Trump on her Instagram account. Thanks for joining us for the 1st live show of the day! 4am ET ⁦‪@FoxFriendsFirst‬⁩ on ⁦‪@FoxNews‬⁩! #AddressToTheNation reaction, #BorderSecurity #Shutdown latest & more! Talking about her online presence, Heather is also quite busy on her social media like Facebook and Instagram with 35.7 K followers, as of 2019. She has also a micro-blogging site Twitter with 151 K followers. 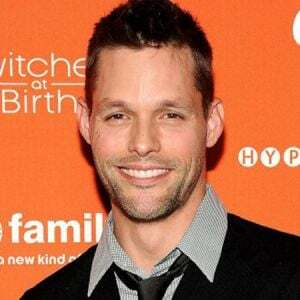 Height: She stands at the height of 5’9″ (175 cm). Weight: As of 2018, she weighs 140 lbs (64 kg). Body Measurement: Breasts-37 inches, Waist-25 inches, Hips-36 inches (94-64-91 cm). Body shape: Hourglass-women with big breast and wide hips. Celebrities like Sofia Vergara and Kim Kardashian also have a similar body type. Childers has added being a model in her professional bio because of her beauty and the beauty pageants as well. She was Miss Charlotte-Mecklenburg in the year 1993 and was also awarded Miss North Carolina, Preliminary Winner.